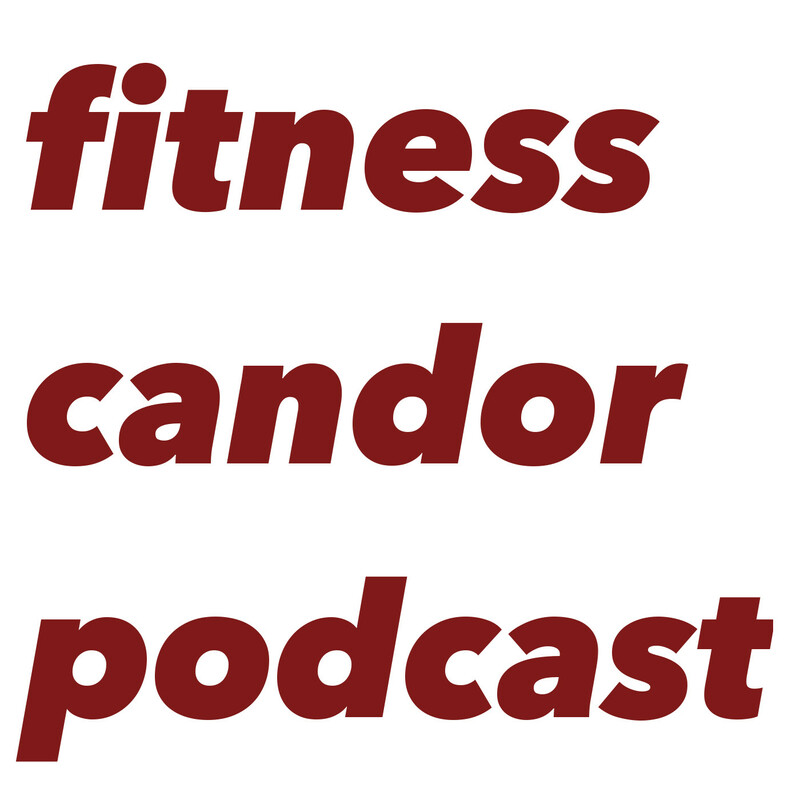 I had the honor of having Gary Bannister on the podcast again to discuss the current state of the fitness industry. Gary is the author of In Aurthor's Shadow, If You Like Exercise..., and Golf Performance Training..., and has recently retired as a personal trainer. Basically, I asked Gary how he found his way into the fitness industry and he took over! A lot of knowledge here folks. I have the utmost respect for Gary and what he's contributed to my career and the fitness industry.